Plural component coating technology offers high performance, fast cure at ambient and below temperatures, and a vast array of chemistries to meet any coating specification. 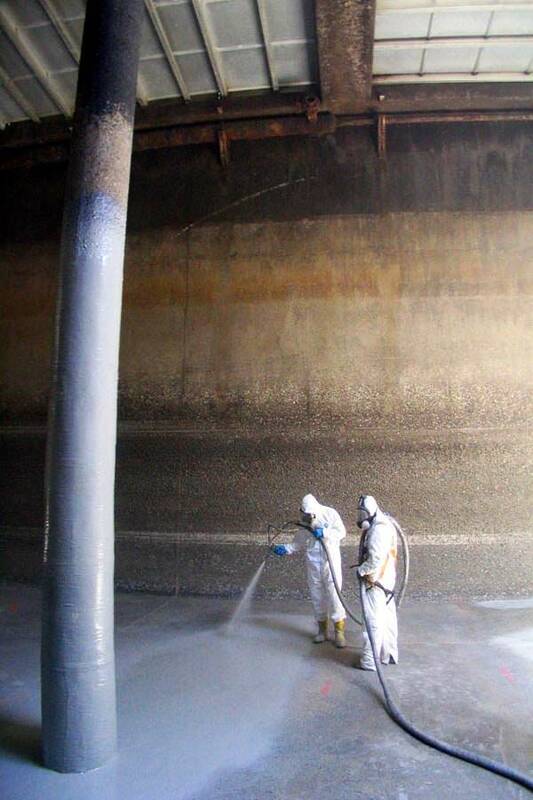 Polyureas provide exceptional performance both chemically and physically. 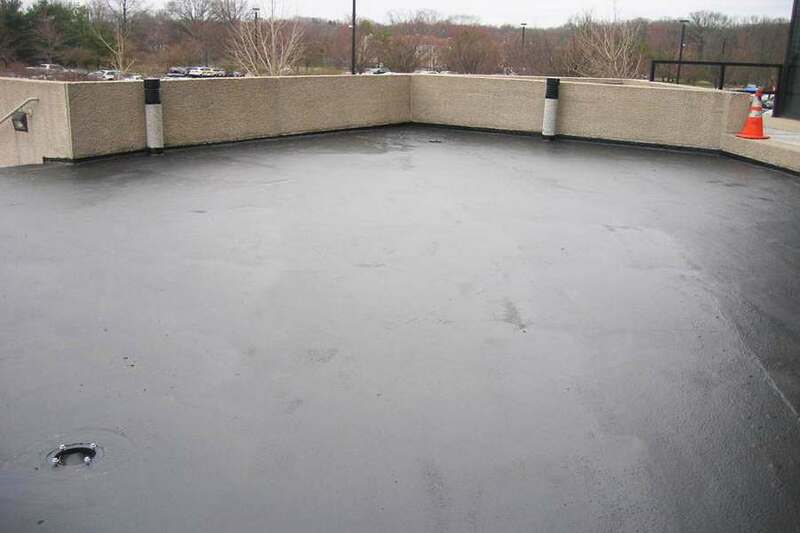 Their unique chemistry allows for very fast cure times which addresses the problems other coatings encounter with humid and low temperature conditions. 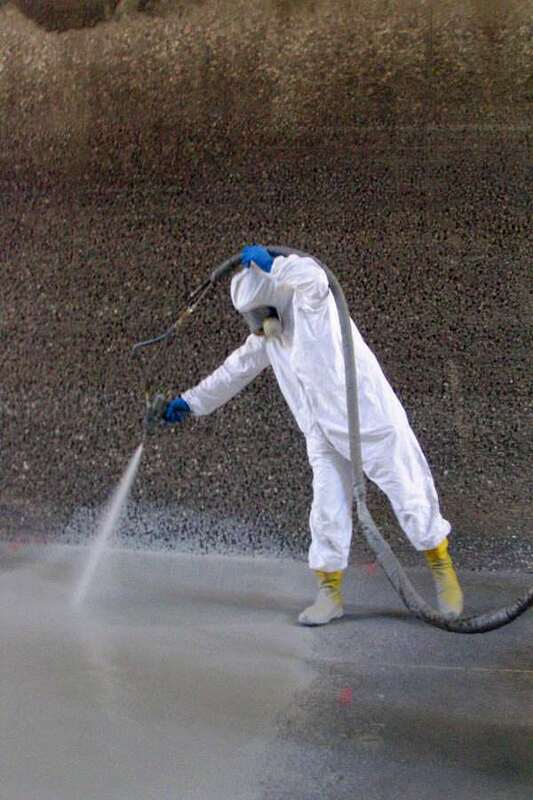 Induspray has many years of experience applying plural component coatings, and can expertly recommend the best approach and coating system for your project. 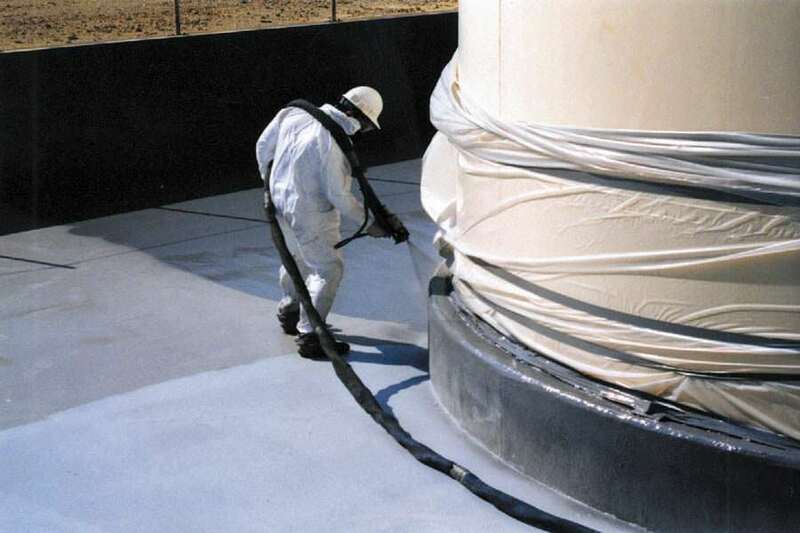 Click to view some of our industrial painting projects using plural component coatings. We are painting contractors for plural component coatings serving plural component coating clients throughout the Midwestern and Northeastern USA, including our core territory of: Ohio OH (Cleveland, Toledo, Lima, Canton, Springfield, Youngstown, Dayton, Cincinnati, Mansfield, Columbus, Akron, Elyria, Warren, Parma, Lorain, Massillon), Michigan MI (Warren, Detroit, Monroe, Jackson, Grand Rapids, Flint, Lansing & East Lansing, Kalamazoo, Battle Creek, Troy, Farmington Hills, Dearborn, Wyoming, Livonia, Sterling Heights, Lansing, Ann Arbor, Westland), New York State NY (Albany, Buffalo, New Rochelle, Mount Vernon, New York City, Niagara Falls, Rochester, Schenectady, Syracuse, Utica, Yonkers), Pennsylvania PA (Philadelphia, Pittsburgh, Allentown, Erie, Reading, Scranton, Bethlehem, Lancaster), Illinois IL (Chicago, Aurora, Rockford, Naperville, Joliet, Springfield, Peoria, Elgin, Waukegan, Cicero), and Indiana IN (Indianapolis, Fort Wayne, Evansville, South Bend, Gary, Hammond, Bloomington, Muncie, Lafayette, Carmel). 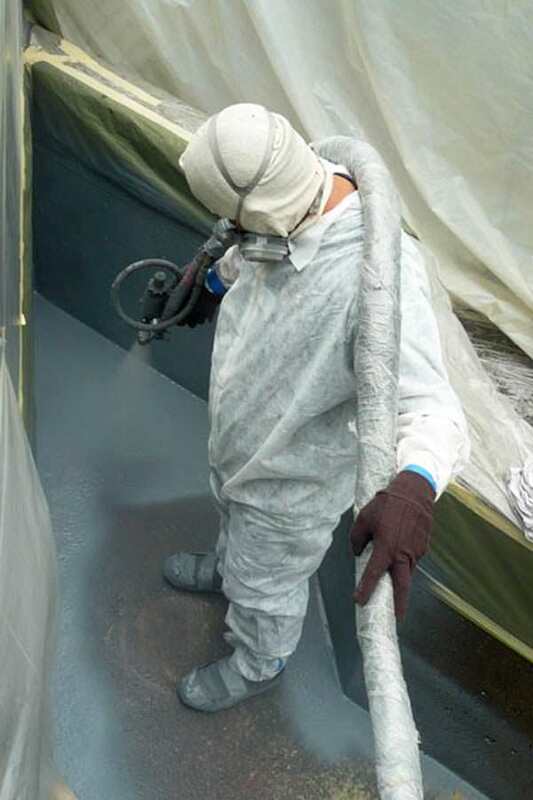 Have questions about using plural component coatings at your facility? 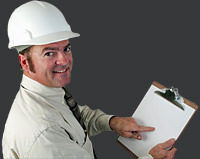 We can quickly assess your needs and make cost-effective recommendations. 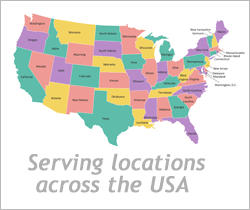 Contact us today — we’re here to help.